Breathable, odour-free, low-maintenance, and great for sensitive skin are the most common benefits we can get from cotton. But did you know that these benefits can go beyond that?! Lots of studies and tests have been made, and a great number of them show that cotton is one of the most versatile products that can be used for more than just clothing. That being said, let’s see what are its other uses. Except for the use in the form of cotton pads and cotton balls, cotton is also one of the most commonly used ingredients in many skincare products. The cotton extract and cottonseed oil, in particular, are extremely beneficial for the skin as they are rich in vitamin E, omega-3 fatty acids and antioxidants which are great for soothing inflamed skin and for giving it a good amount of moisture. Except for the use of cotton extract and cottonseed oil, these skincare products usually do not contain parabens, phthalates and some other chemicals which is something your skin will be grateful for. Parents always want the best for their children, and since nowadays there are lots of chemically treated products that can damage the children’s sensitive skin, products that contain cotton seem to be the prevalent choice. 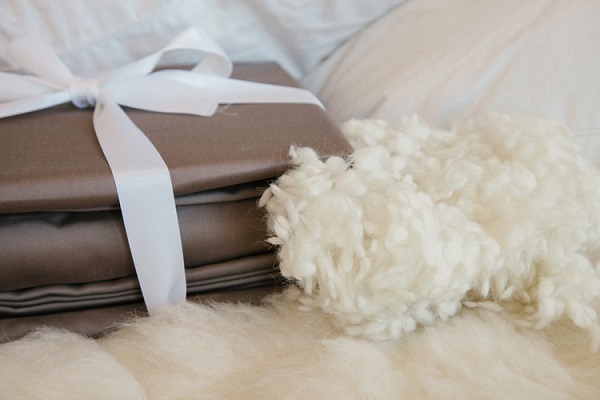 This is because cotton is considered the softest, most natural and hypoallergenic product on the market. Nursing pads, pillows, baby towels, burp clothes, reusable diapers and reusable wipes are just some of the many 100% cotton baby products you can find on the market from which your babies will benefit a lot. The skin of your little bundle of joy deserves to be treated right and investing in cotton baby towels and other baby skin care designed products is the best thing you can do for them. 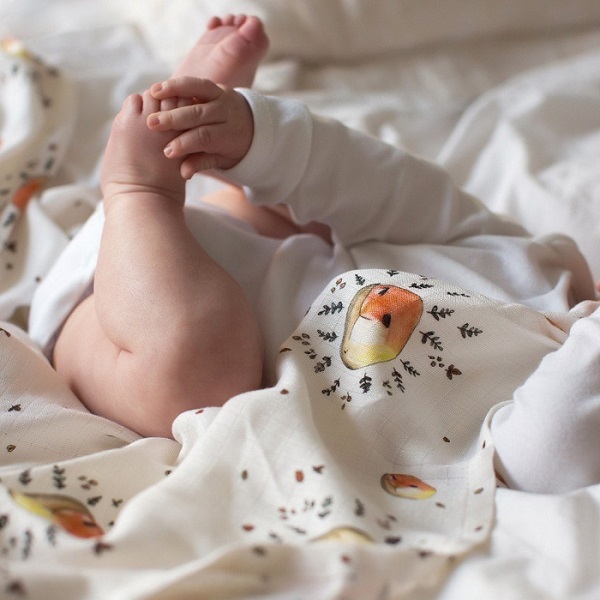 When it comes to baby bath towels, they are available in a range of colours, shapes and designs, meaning that you can choose some fun ones in which your baby will look like a little dinosaur, elephant, a bird or crocodile thanks to the extra towel features and design. Feminine hygiene products are very important for women. Synthetic fibres of unknown origin, dyes, and chemicals are just some of the many things you can find in the ingredient list of sanitary pads which can be pretty bad for women’s health. If you don’t want to experience some kind of bad rush or infection, turning to cotton pads or tampons will surely keep these things at bay.